Hi, my skin has been pretty bad lately. I have put this down to the change in weather and a week of bad eating. My skin is a combination skin, so I have dry, greasy and sensitive skin. I have to be fairly picky with what I use on it and take good care of it. I think the best top tip for me is to ALWAYS remove my make up. I know it's the last thing you want to do after a night out or after falling asleep but its so worth it. I have found a routine now, I do it just before I get sleepy. I have been doing this for a few months now and I have noticed my skin is so much better. My breakouts are once in a blue moon and my skin tends to be less greasy and oily. Previously I have been using face masks, face wipes (the devil) and face scrubs. All did do the trick, leaving my skin feeling clean but i felt it did not refresh my face. 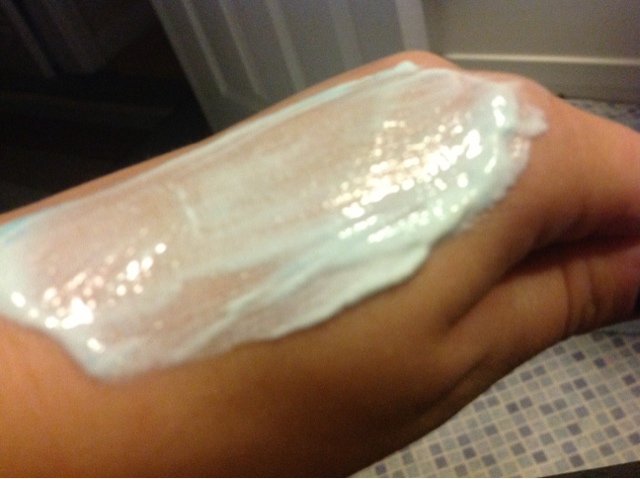 I wanted something that would open my pores on my skin rather than just unclogging them. So after a few googles, a few chats and a few blog reads I narrowed it down to two. My twin sister was a good voulnteer to help me test two cleaners I have found on the high street. We both have the same type of skin, hers being combination too! Here is my two warming cleansers. The first one was £4 from Biore and the second £11 from Boots Soap and Glory. After reading the packaging they both tended to do the same things. Removing dirt and make up and unclogging pores. I used soap and glory for three days in a row, after the third day my sister said she had noticed how my skin looked refreshed and so much more healthier. My breakout of spots had disappeared and my blackheads were being banished. The soap and glory, goes on like a paste. 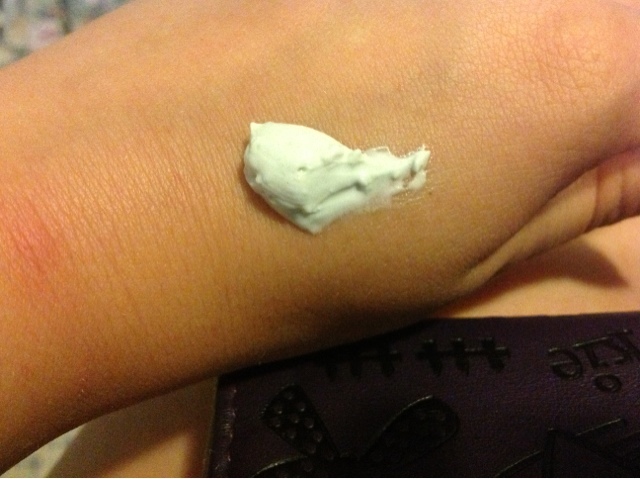 You apply this to a dry or damp face and then rub into your pores with a wet hand. Once it has been rubbed in with water it goes a blue colour. This is a perfect indicator on how much you need to work this into your pores. It then heats up on your face immediately, leaving for serval minutes then I wash off. It is easy to wash off, I use a face cloth but I'm sure it will come off easy enough with your wet hand. It leaves behind a soft and refreshed feeling. This was almost like a gel feeling, it reminded me off a face wash. You have to apply this to a damp face with a wet hand and the scrub into your face. I felt this did not heat as hot as the soap and glory. It does still leave your face feeling clean and refreshed but not as soft as the soap and glory cleanser. 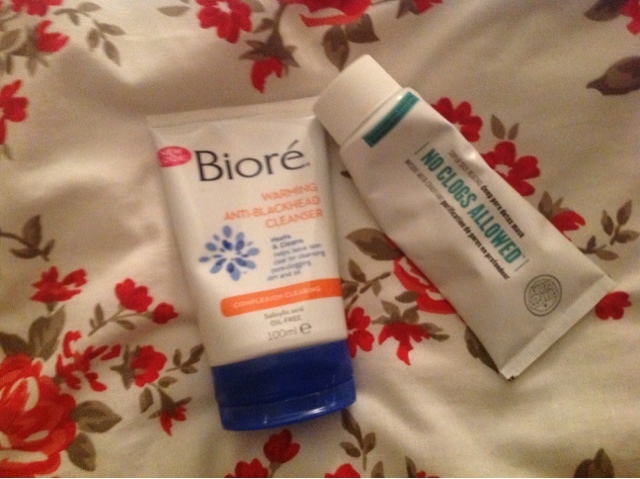 So overall 'No Clogs Allowed' from Soap and Glory was the winner, it is a little more expensive than the Biore cleanser but that £7 is worth every penny.